DeckPro Powerwash Company is the premier gutter cleaning company in the Philadelphia metro area. 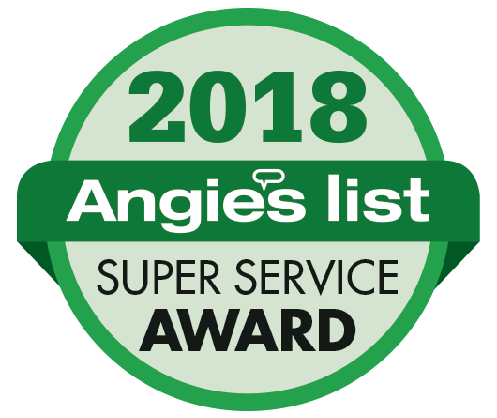 Whether you have a residential home or are in need of commercial rain gutter cleaning for your business or managed properties, we’re here to help keep your property looking good and functioning well. 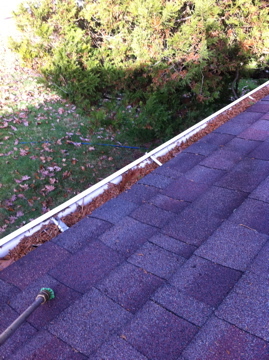 If you’re experiencing clogged downspouts or simply need leaves and debris to be cleaned out, we can help. Our fully-insured, professional gutter cleaning technicians will clear your clogged roof gutters and flush them with water to ensure your gutters and drains are functioning and flowing properly. After removing debris, we’ll make sure the water is running through the downspout and draining properly, taking care to ensure our work is complete and our customers are satisfied. If you’d like to know gutter cleaning cost, we offer affordable gutter cleaning and a free estimate for our gutter cleaning service.